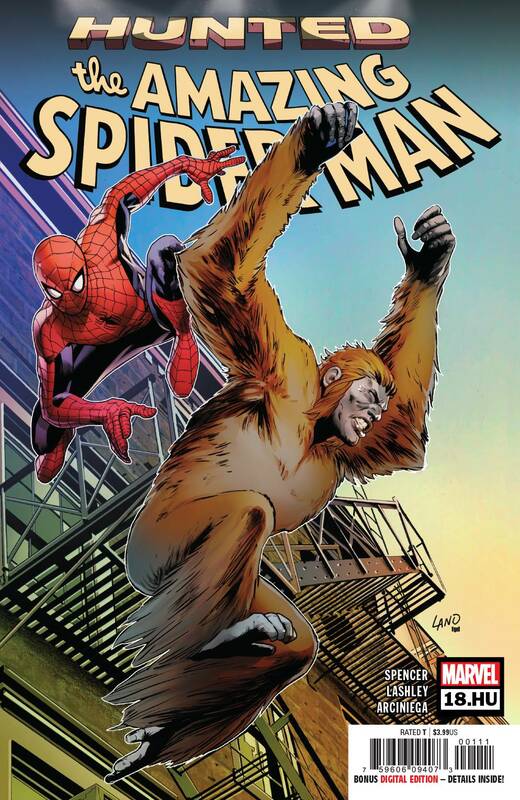 'HUNTED' TIE-IN! 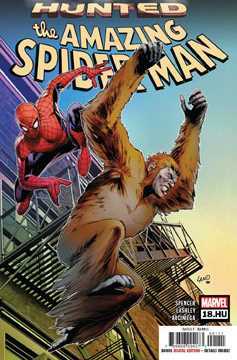 • Spider-Man's most dangerous villain, THE GIBBON, is back and - • He's not Spidey's most feared foe? Then why are we? You want me to read the script? • Oh man. That's insane. Rated T.